Not just the coloring is great on this cat card, but the stupendous look of glossy shine on the cups. I love the bright colors of this card! Well, you know that I adore your project! Such a fun new release! Your coloring is always awesome! Beautiful coloring -- you made those kitties come to life! Adore this set! You coloring is so vibrant! LOVE it so! 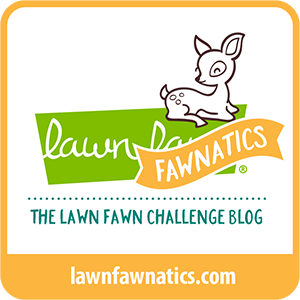 You have great coloring skills and it looks so great with this stamp! your card is super amazing! Love your card - so cute! OMG! The colors are soooo vivid! I love the purples! 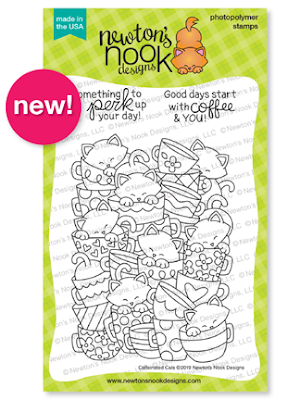 Adorable card and your coloring is gorgeous! Amazing card! Love the Caffeinated Cats Stamp Set and how you coloured and highlighted with the white details and the gloss effect, they give a lot of dimension! The colors you used are SO gorgeous! And I adore the striped kitties too! Love your gorgeous colouring of this fun image. Your coloring is amazingly awesome. beautiful card <3 I love how you colors pop!amazing coloring!! so cute. Love the colors and the scalloped layer. Simply adorable. Your colors are so rich. I love your card and how you colorin! colored card. Love the happy colors! My goodness, your colouring just gets better and better! Beautiful card! I love cats and purple so your card really made me smile. I like how all your kitties have different fur patterns too. Oh my goodness, all your cats are so beautifully colored. These adorable kitties would sure perk up my day!! Love your coloring on this cute card and the pop of purple on the frame! Really beautiful! Super cute card! Love the way you colored the cups and kitties! Love all the purple! Just so bright and refreshing! Love the coloring and how yo gave each kitty his/her own personality. Love the touches of purple on your pretty card. Awesome new stamp! I love all of your colored kitties and cups. Your coloring is awesome!! Each kitty is adorable!! Thank you for sharing!! What great coloring of the kitties and cups. Simply AMAZING card! 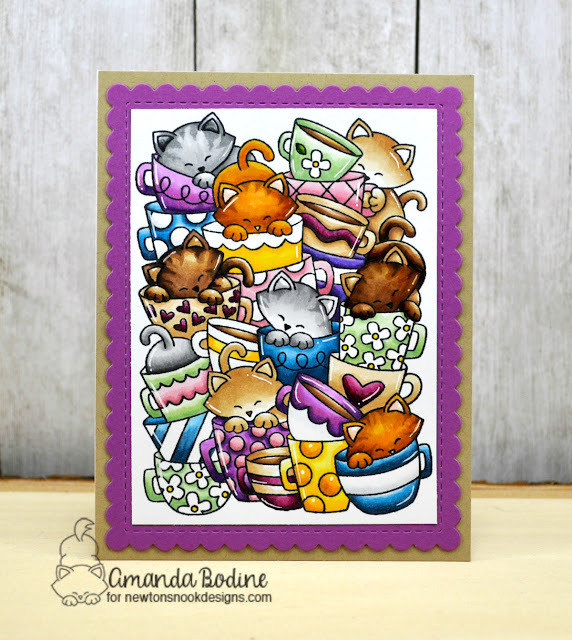 So lovin’ these kittens in the cups, your card is simply wonderful!! Just so adorable - great coloring! Wow....love your card (your coloring is amazing) and love coffee so.....this stamp is perfect to me. Beautiful colouring of this stamp.